On our travels visiting clients, we are lucky enough to meet many leaders of claim management operations and smart data analytics teams. We are seeing a certain level of disappointment with the results from the claim predictive models that insurers are building; the models are not delivering the accuracy that was hoped for. One of the leading reasons for this is the lack of good data! The problem here is twofold, first the claims data comes from policy administration systems recording contract details, and claims systems recording payments. These systems were never designed for predicting claim durations or feeding predictive models. Secondly, the administration staff and claim managers are not trained in the importance of the data they enter into the systems, for example updating the diagnosis when it changes, or adding a real secondary diagnosis. Pretty basic stuff! Let’s look at a scenario where a lack of data causes issues. 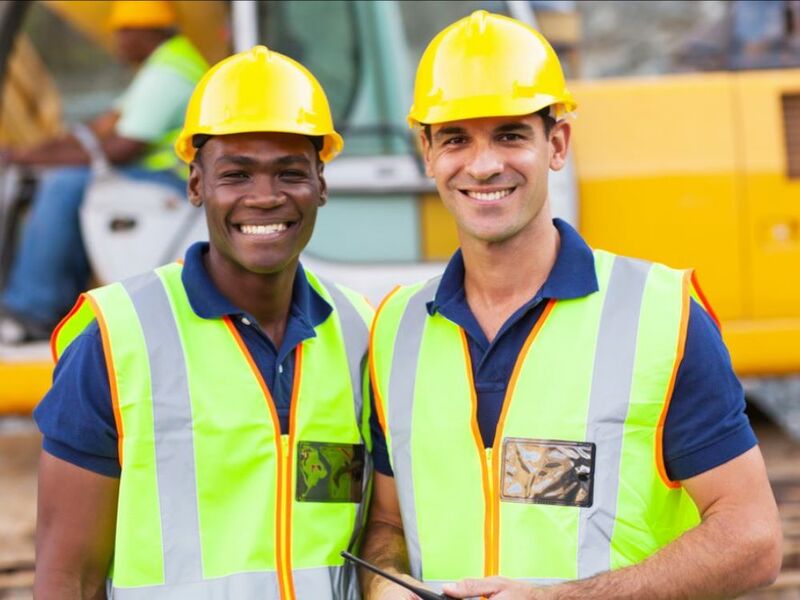 Take the example above of these two smiling construction workers, both with similar backgrounds, age, wage, benefit etc. Just supposing they both sprained their backs. One returns to work in three weeks, but the other is still out of work after three years. What’s the difference? The chances are that a predictive model with limited data would have scored these claims the same! More insight is needed, but where can this come from? We are starting a series of newsletters exploring this topic in more detail, and to highlight the innovative work TCL is doing in this area with a few of our clients. The objective is to help claims operations get better information and help the data analytics teams to extend the coverage of their models. We start the series by looking at self-reported questionnaires, completed by the claimant directly. You may already have these in your claim operation as paper forms, such as activities of daily living, or job description details, or an annual financial review, etc. However, paper forms are difficult to convert into electronic data. We use electronic versions of these paper questionnaires and an automated distribution and collection process. This enables us to feed the questionnaires straight into the database. The claim managers can access the information any time they wish and, very importantly, the analytics team will have a source of richer data for their predictive models. The automation of the process is key, so there is no additional work for the claim managers, as this will change the claim process… More of that later! Next month we step it up a bit with Psychosocial Questionnaires, this is like adding ‘chili sauce’ to your data, providing powerful insight for claim managers.